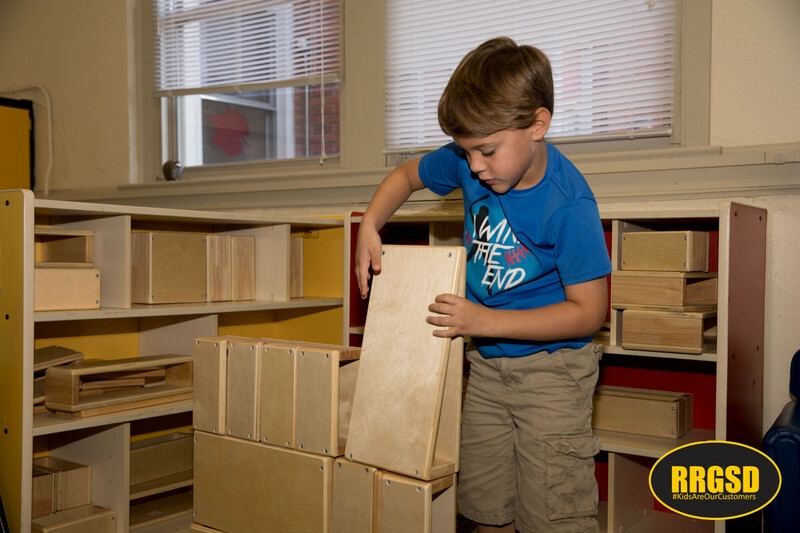 The Roanoke Rapids Graded School District has created a new space for hands on learning at Clara Hearne Pre-K Center. 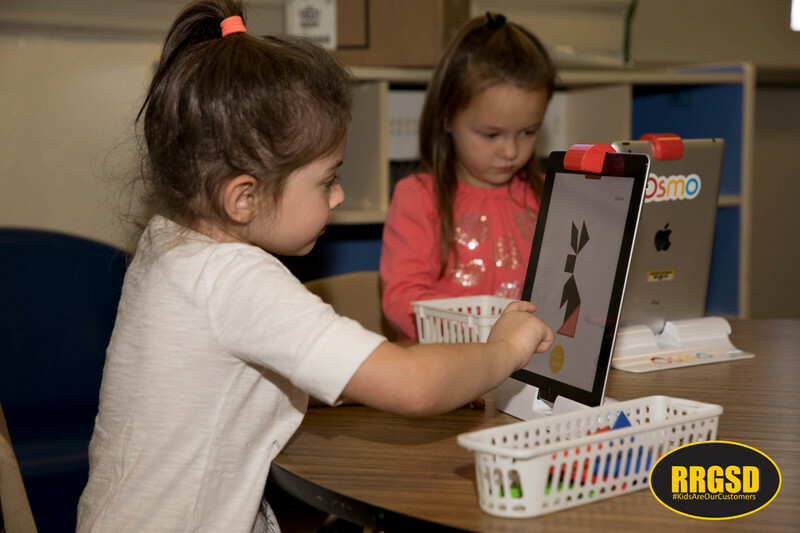 Makerspaces as they are called are extensions of the classroom and provide a creative place where students can gather to invent, explore and discover using various tools and materials. 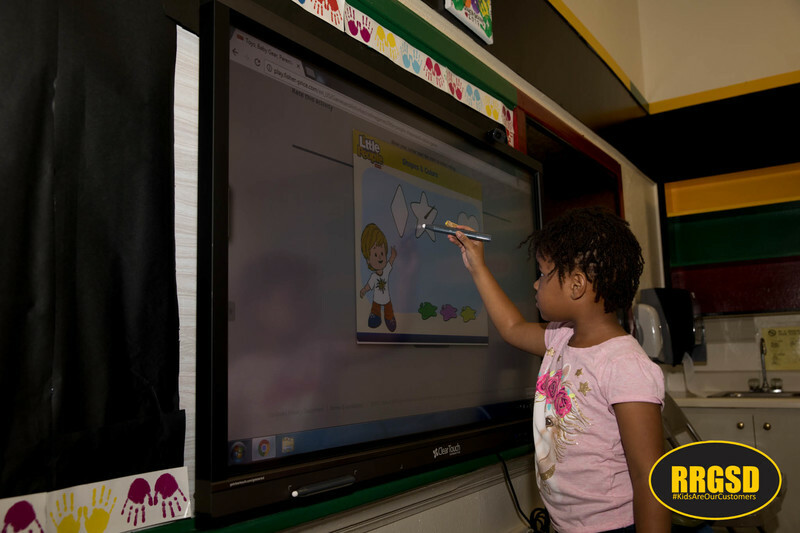 The room is equipped with several interactive electronic tablets and video boards for learning. 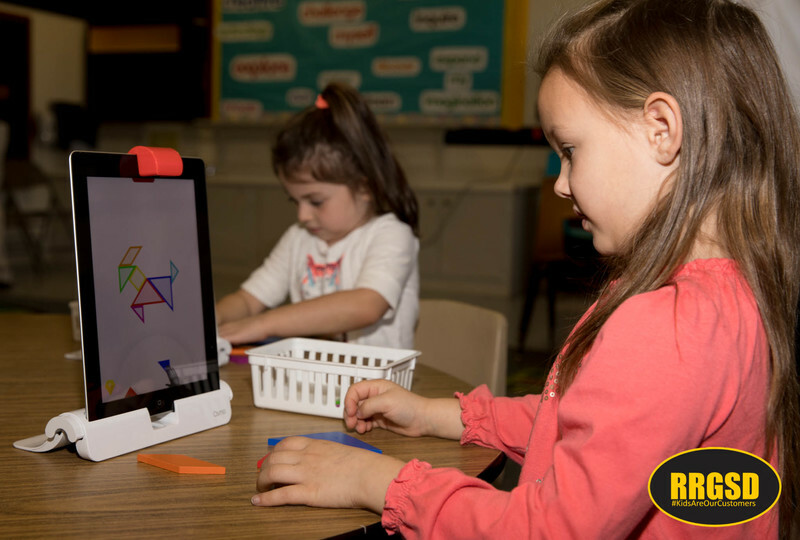 “This technology rich environment is all about fostering critical thinking, creativity, and student collaboration. The room was created through several combined efforts of the staff, including coming in over the summer, painting the room in inviting and exciting colors, and assembling the room so that we have an inviting environment,” said Larry Catalano, Clara Hearne Director. 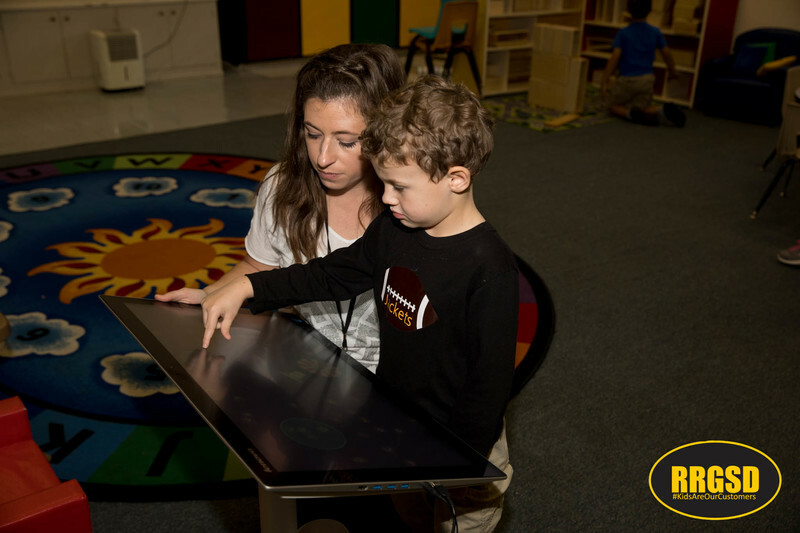 For example a student who struggles learning words might play an interactive digital game in the Makerspace that would target specific reading skills. Belmont Elementary added a Makerspace a few years ago that includes a 3D printer and an introduction to computer coding and robotics. “We’re already seeing results and that’s what’s important,” Catalano added.